Velux is the worlds leader in Skylights. 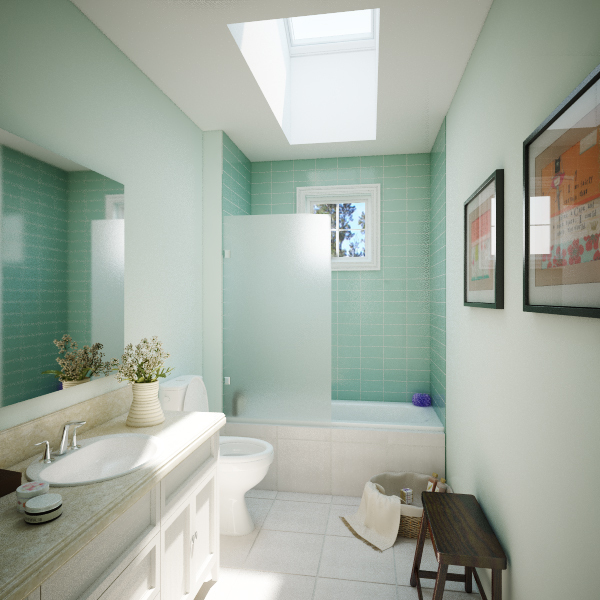 Skylights provide balanced, natural light from above, which makes colors appear truer. With homes built so close together windows in bathrooms and bedrooms often spend their days with draperies or shade pulled shut. Skylights provide daylight and a view without sacrificing privacy. Modern skylights come with blinds or shades that allow homeowners to diffuse or block the light during certain times of the day. Velux skylights come with a programmable touch-screen remote control that allows homeowners to schedule times for the blinds or shades to close and open. 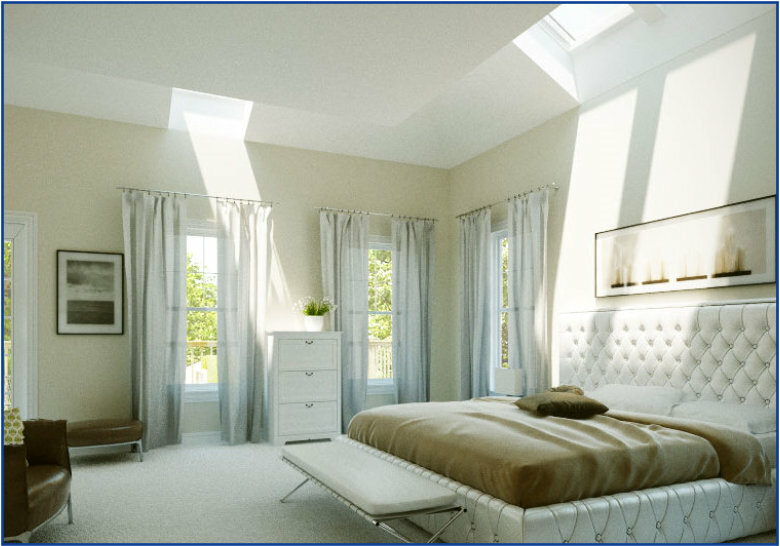 “Fresh Air” skylights open to bring air as well as natural light into your home. A rain sensor on the solar and electric models automatically closes the skylight at the first sign of rain. Velux was used on Active House USA, which was built by Hibbs Homes and is a custom green home & the first home in North America built using Active House standards. This Prototype combines leading sustainable practices from around the world and meets or exceeds certifications for four US building standards. here are some pictures of the velux skylights used in the house.